We know it can be hard for someone who’s deaf to get all the details they need when purchasing a car, that’s why we have Michael! Michael Detmer has been signing for over 17 years and enjoys using his skills to help customers make the best decision for them. 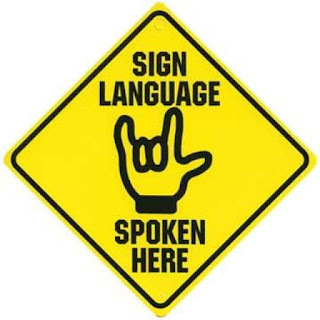 One of Michael’s children is profoundly deaf. So in his household, sign language is used in conjunction with spoken word. Michael has an acute sense of how frustrating it can be for someone who is deaf or hard-of-hearing to deal with the hearing world. So, Michael is offering his assistance to anyone who needs help when purchasing a new or used vehicle here at Brighton Ford. Stop in to our showroom and visit Michael for all of your new and used car needs. 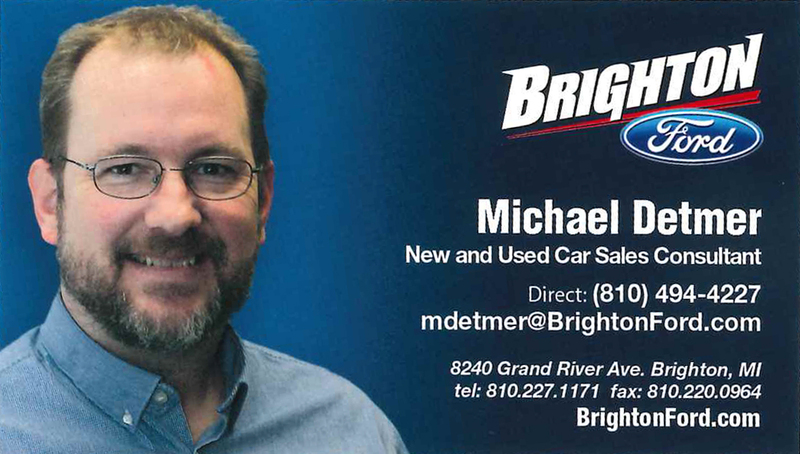 If you prefer to work through email with Michael, send him an email at mdetmer@brightonford.com.